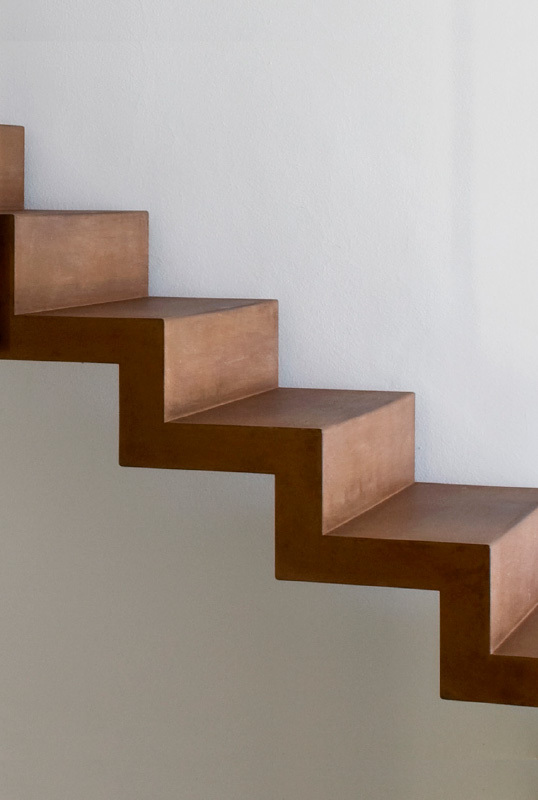 Play VideoWe have two generations of experience in creating design-oriented staircases that are installed worldwide. There are no limits to our imagination. Play Video Scawo is a patented innovation developed by ourselves. 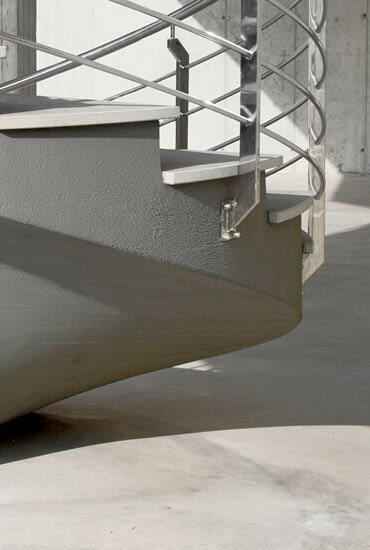 It makes possible a modular construction of concrete stairs obtained by prefabricated formwork. Thanks to the most modern construction techniques we are able to satisfy each and individual customer request. Play Video Highly precise production plants machine small series of plastic parts and the required accessories are planned and produced. 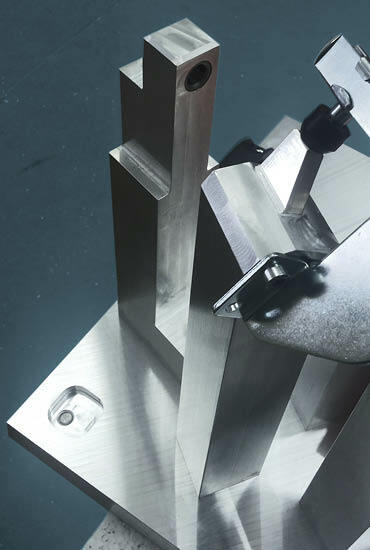 The accessories, such as gauges and assembly utensils, required for plastic cladding in the automobile industry complete our product range and make us the perfect partner to carry out your projects.